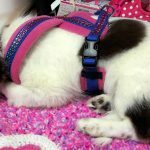 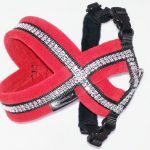 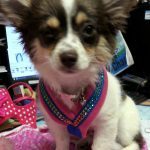 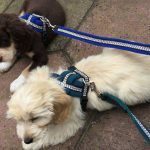 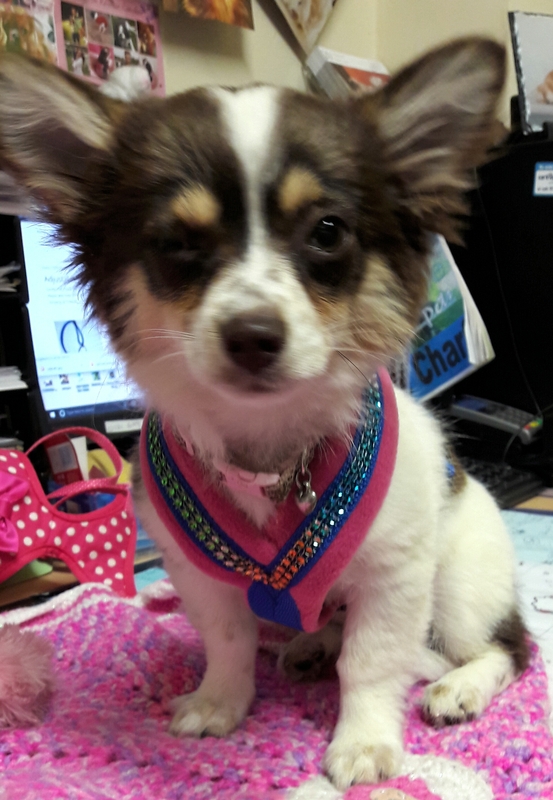 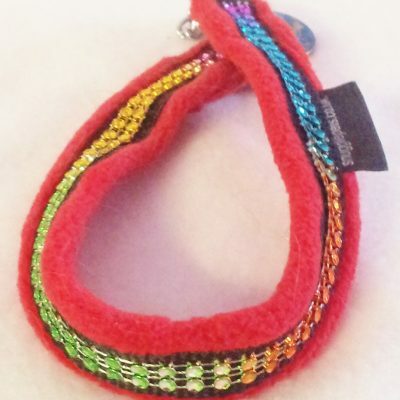 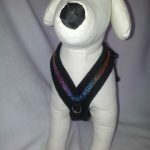 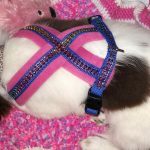 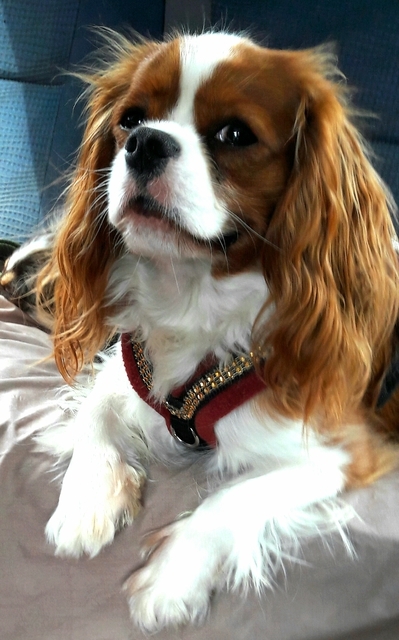 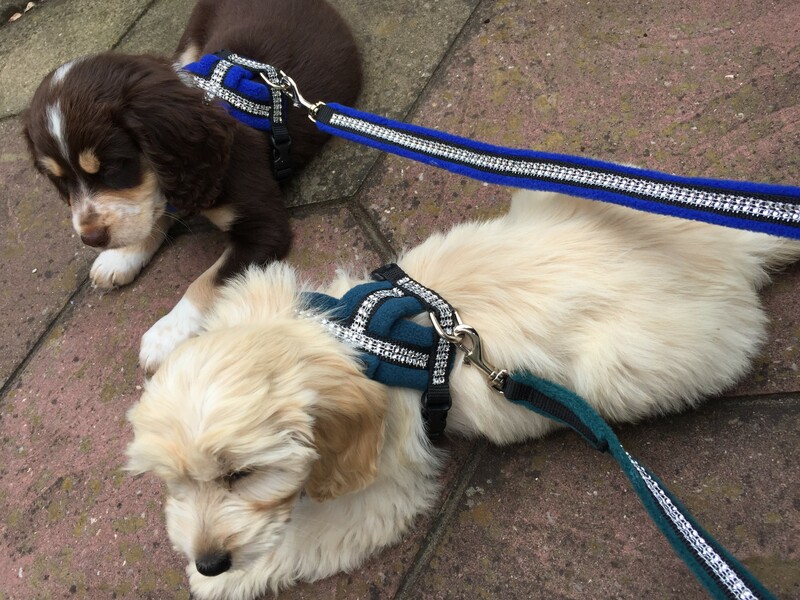 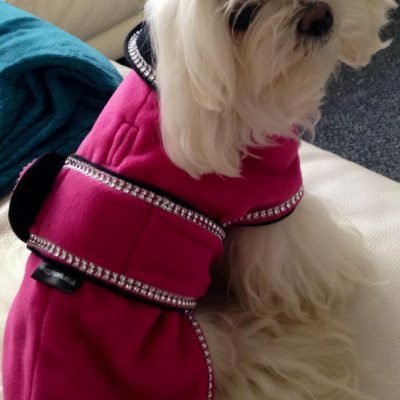 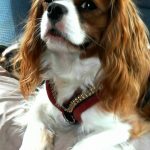 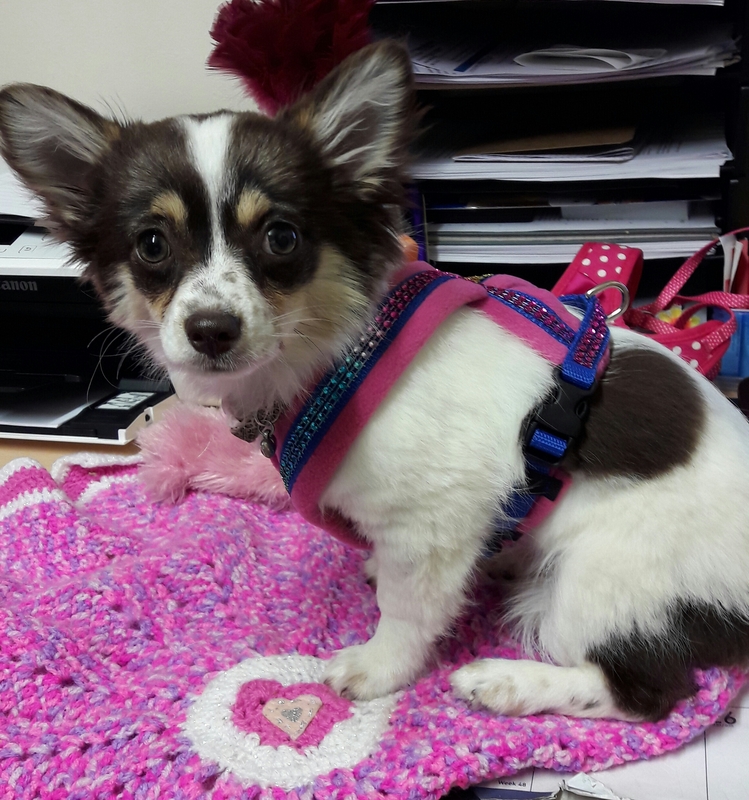 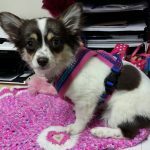 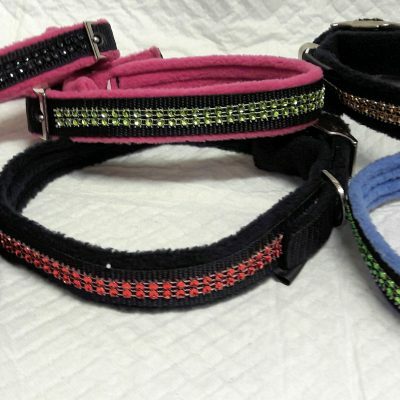 Starting from just £27.00, our amazing and unique Sparkles fleece harnesses come with front D ring as standard. 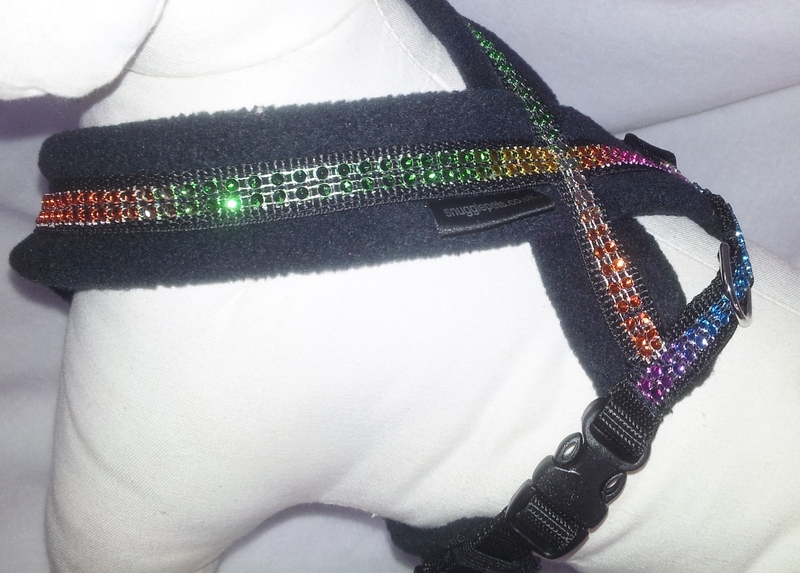 Starting from just £27.00, our amazing and unique Sparkles fleece harnesses come with front D ring as standard. 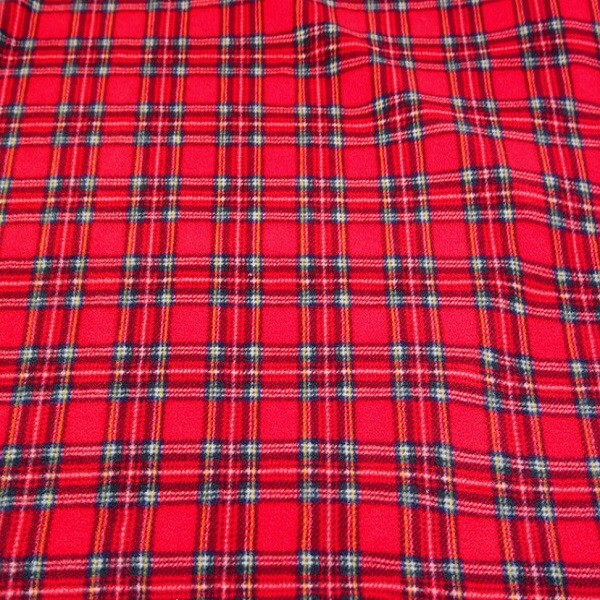 FULLY WASHABLE! 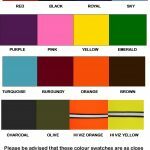 Whilst we have made every effort to ensure the accuracy of our colour swatches, what you see on your screen may differ from the actual colour received due to numerous factors, for example, the resolution of your monitor etc. 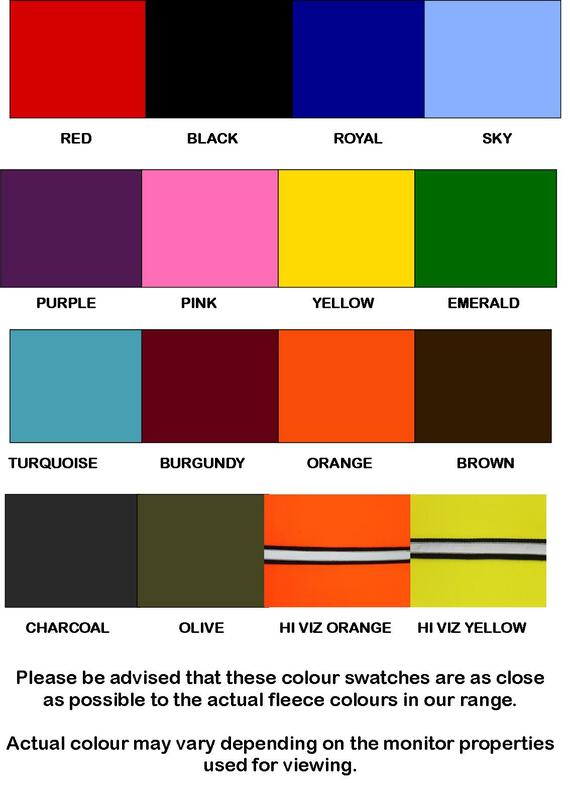 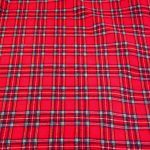 Please note some colour combinations and sizes are made to order as part of our bespoke service.